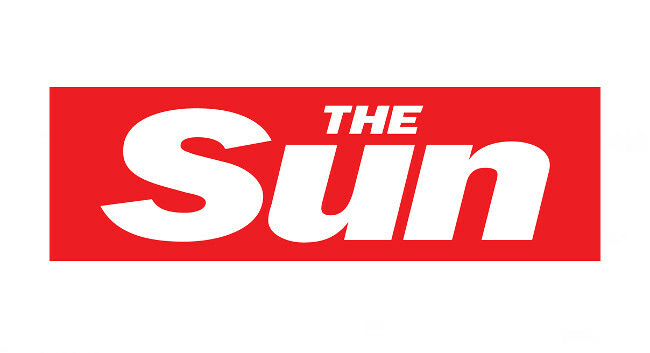 The Sun Online has appointed Simon Rice as Deputy Digital Sports Editor. Simon joined on 30 April from his Deputy Sports Editor role at Metro.co.uk, and has also previously served as Digital Sports Editor at The Independent. A replacement Deputy Sports Editor at Metro.co.uk is yet to be confirmed.